The right to try is more than just a campaign. 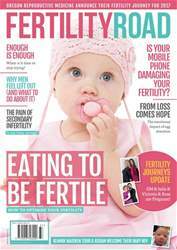 It is the opportunity to allow our voices to be heard and the chance for all to have fair and consistent access to fertility treatment - should they need it. 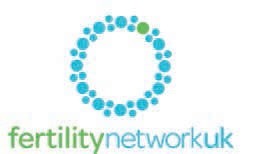 Kelly Da Silva Fertility network patient representative explains… The Fertility Network has long been recognised for representing the patients voice in the increasingly difficult, upsetting and often lonely journey through fertility issues. It is something that sits at the heart of all we do as a charity and the work we carry out in many areas.